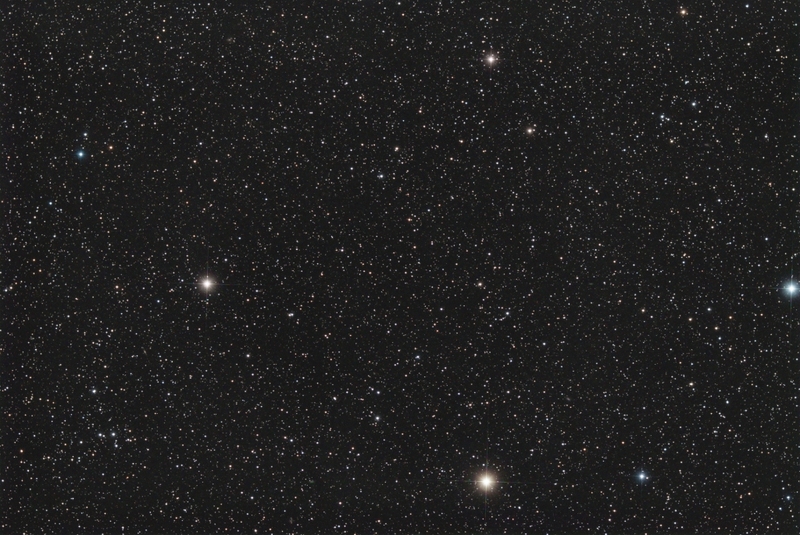 While I was tuning up the second Sky 90, I used the first Sky 90 to take some subs in Perseus. Using just the IDAS light pollution filter this image is the result of 20 x 5-minute sub exposures. 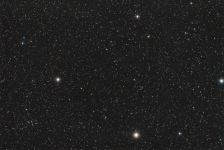 You can see the blue star Rho Persei off to the middle/right in this image. One step forward and two steps back at the New Forest Observatory – I have just removed the Hyperstar unit and M25C camera from the C11 for a little bake out in the oven. Started to image a couple of nights ago and saw we had the dreaded water vapour in the Hyperstar/camera part of the optics. One hour at 40C in the oven does the job (I had to go through this procedure several times with the original Hyperstar unit). Bit of a nuisance as I will now have to re-collimate the system which can take a whole evening if I am unlucky. Still – that’s the nature of this “hobby”.